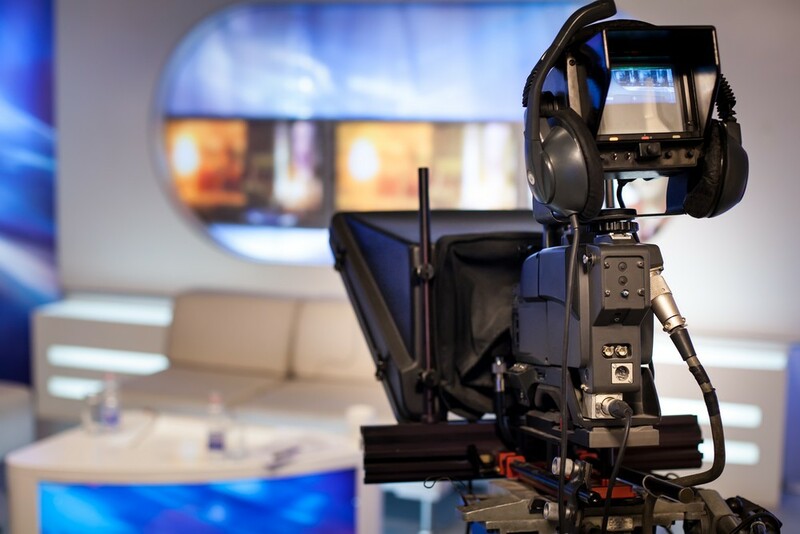 Get behind the scenes of the television world in Japan at NHK Studio Park! Here you can try your hand at being a news caster, meet and greet popular NHK related characters, and even watch a real show in action! NHK Studio Park is the perfect place to visit as a family or with friends! Known to locals as a mini broadcasting theme park, NHK Studio Park Tokyo is run by the Nippon Hoso Kyokai Japan Broadcasting Corporation. It’s a place where you can watch up front how shows are run and gives people a behind the scenes view of what the broadcasting world is like. If you want to visit NHK Studio Park, Shibuya Station and Harajuku Stations are the closest train stations and the park is a 12-minutes walk from there. 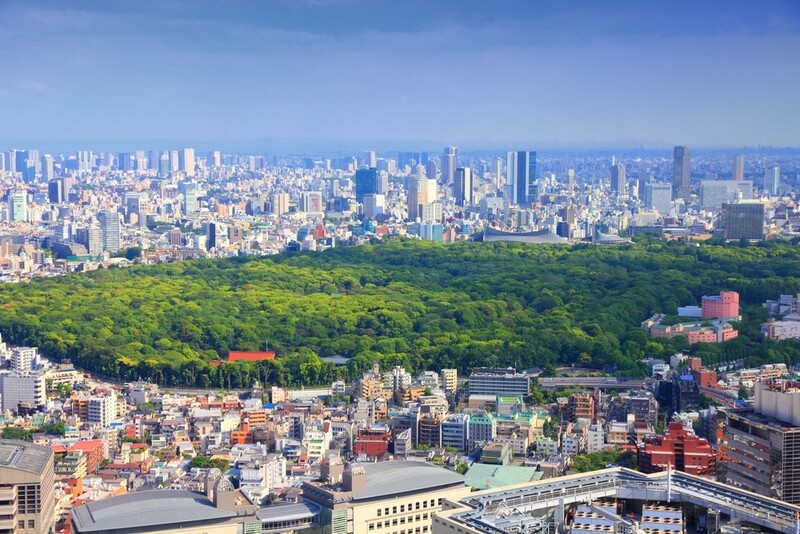 It’s hard to miss from the walkway that connects Shibuya and Yoyogi Park! Here at NHK Studio Park, you can explore through 17 different sections of the studio and enjoy a break at the Studio Café that has a special menu with items that are influenced by some of the TV shows that are made at the park! Although a guided tour is not available in English, they offer pamphlets in English for you to use as you walk throughout the premises. It takes about 1 hour to go through all the sections, and if you go in a group of less than 20 people, you don’t need to make reservations! While going through the tour you can try your hand at being a news caster, reporter, or more at the Studio Park NEWS. They even have a real key screen that you can use so you can experience what it is really like to be on the air! In the Creative Laboratory, you can make your own original video by combining video, music, and characters. 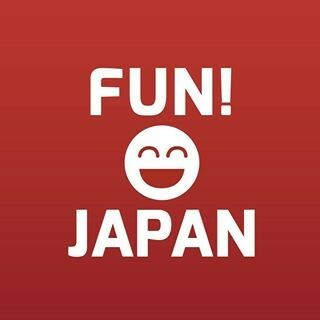 Other sections include opportunities to try your hand at being a nature photographer, try various quizzes about NHK programs, or relax at the popular Domo-kun Square! Events are also held at the NHK Studio Park all throughout the year and offer many different opportunities to interact with stars of some NHK shows in a family friendly environment that is both fun for children and adults! NHK Studio Park is open from 10:00am until 6:00pm every day with last admission to the park being at 5:30pm. They are closed on the fourth Monday of every month, and whenever that Monday is a national holiday, the next day will be closed. Admission fees start at 200 yen for adults, while admission is free of charge for students up to high school level, children under the age of 18, and seniors ages 65 and over. NHK Studio Park is located next to Yoyogi Park and is easily accessible via Harajuku Station and Shibuya Station. If you are coming from Harajuku Station, just follow the signs to Yoyogi Park, but continue past the entrance to the park until you see the Yoyogi Park outdoor stage. Once here, make a left and go past the stage and you will see the NHK Studio Park on your right hand side. The walk will take about 12 minutes and it is easy to spot from the distance. If you are coming from Shibuya Station, go north past the Tsutaya store and make a left when you see the MODI building. Continue following this street until the road ends but follow the pathway and you will find NHK Studio Park to your left hand side.